JUST ANNOUNCED! TIX ON SALE NOW! 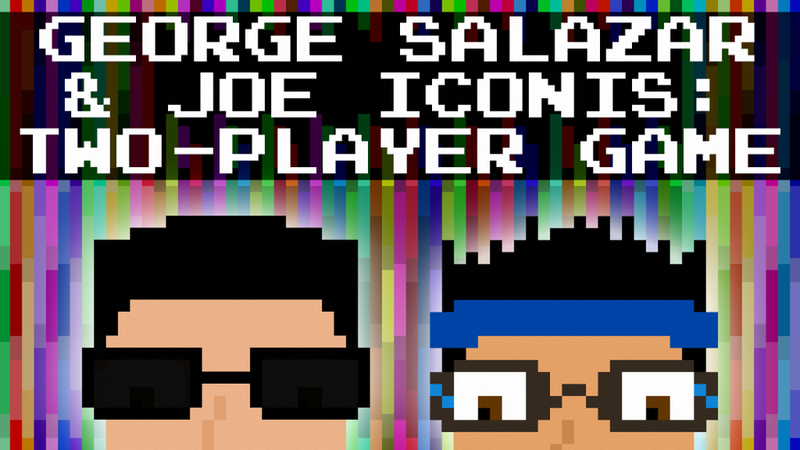 George Salazar, the Drama Desk-nominated actor known for Be More Chill, Lightning Thief, Godspell, and tick tick BOOM, joins with Joe Iconis, the Larson Award-winning musical theatre writer known for Be More Chill, Broadway Bounty Hunter, The Black Suits, and his songs for Smash… for an intimate yet mind-melding concert you’ll never forget!